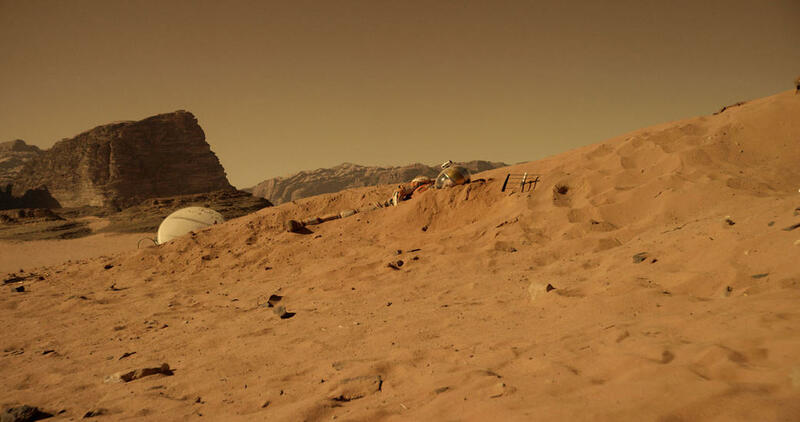 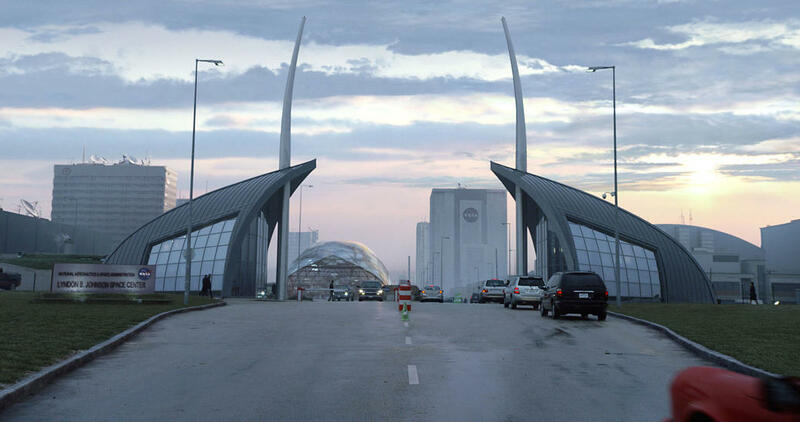 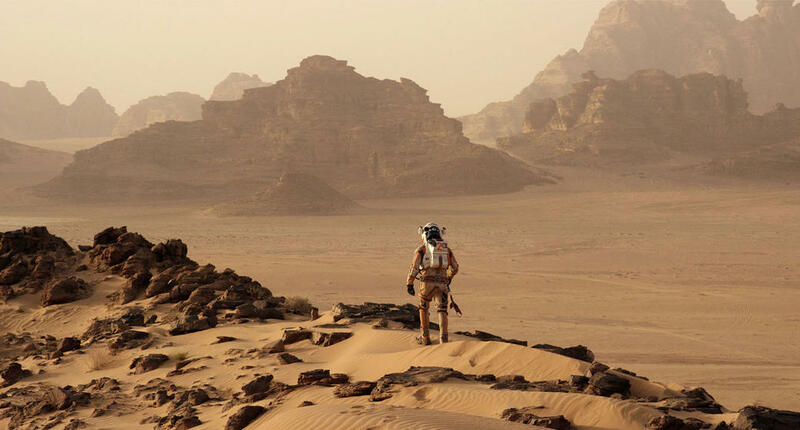 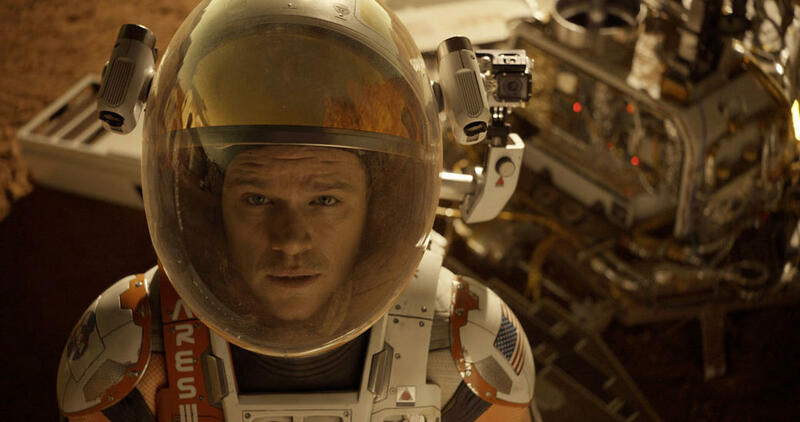 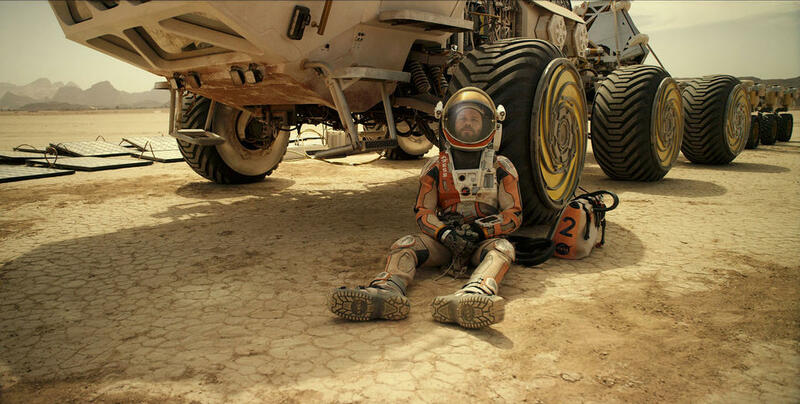 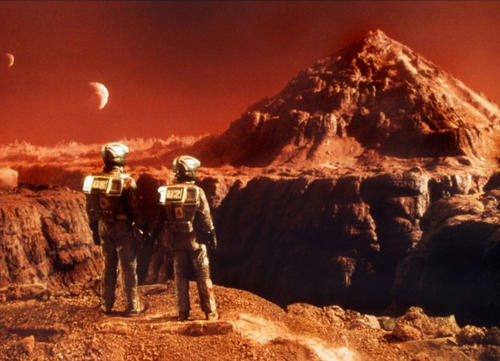 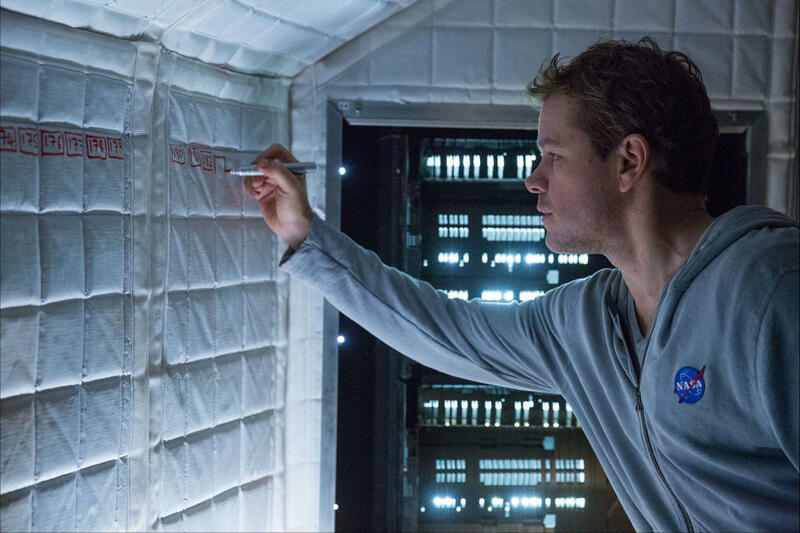 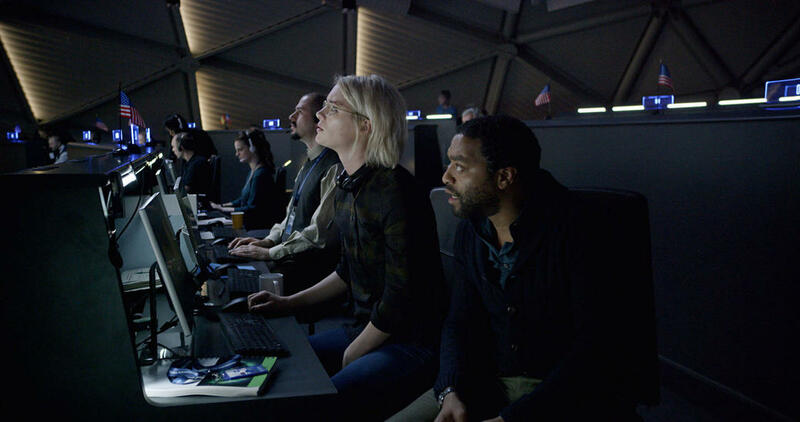 A scene from "The Martian." 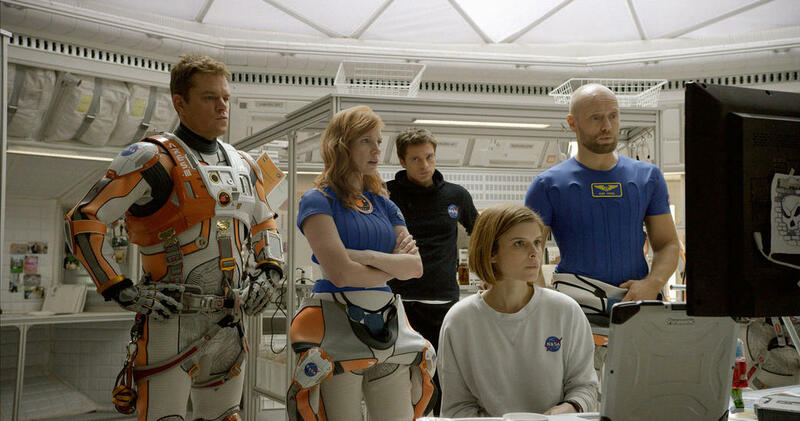 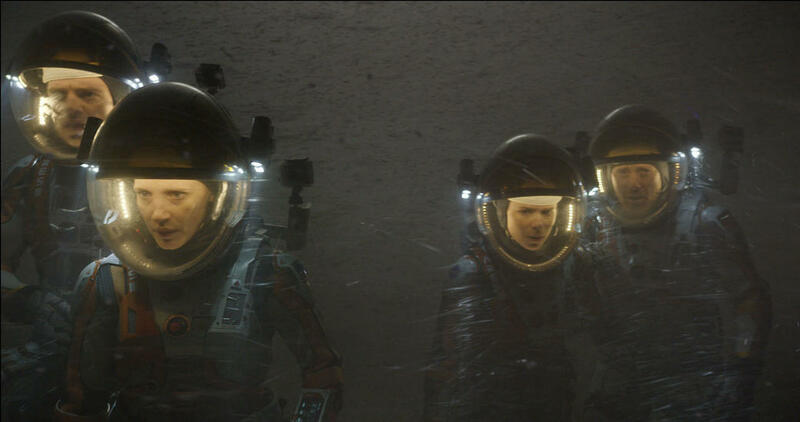 Matt Damon, Jessica Chastain, Sebastian Stan, Kate Mara and Aksel Hennie in "The Martian." 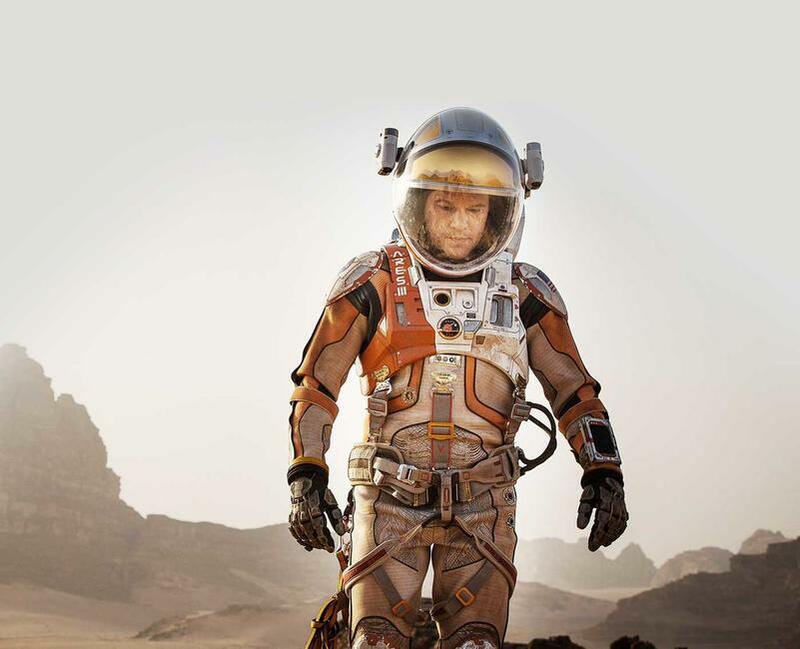 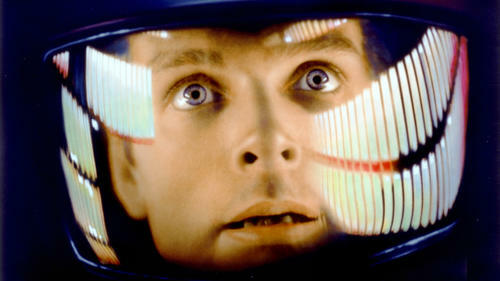 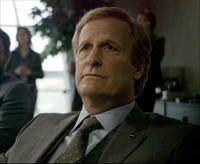 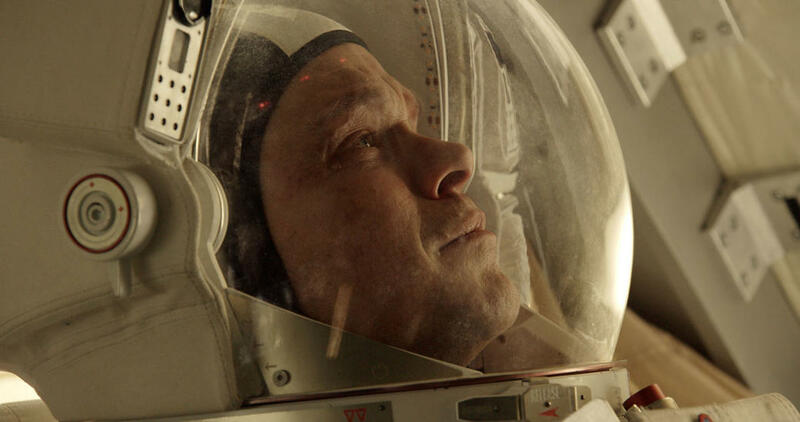 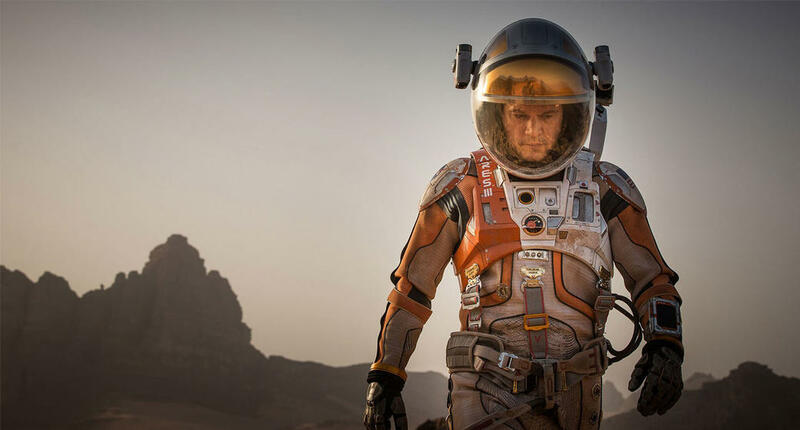 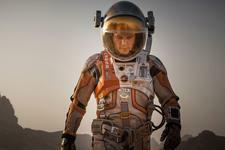 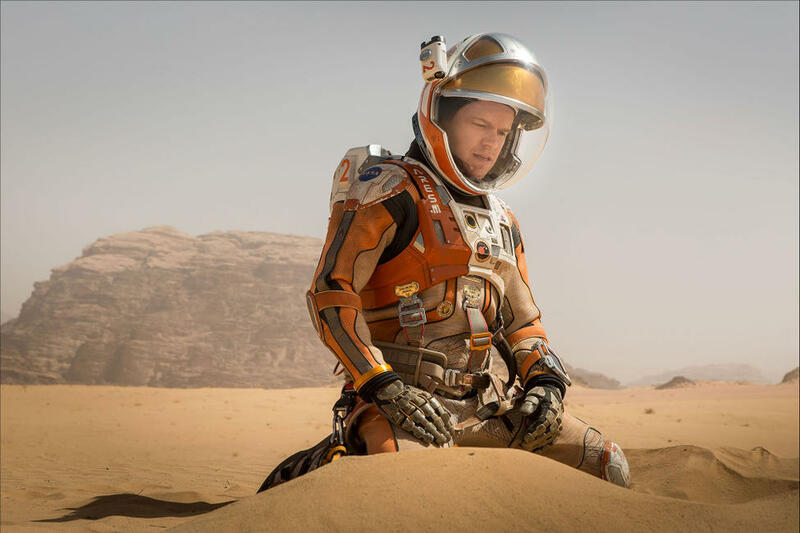 Jeff Daniels in "The Martian." 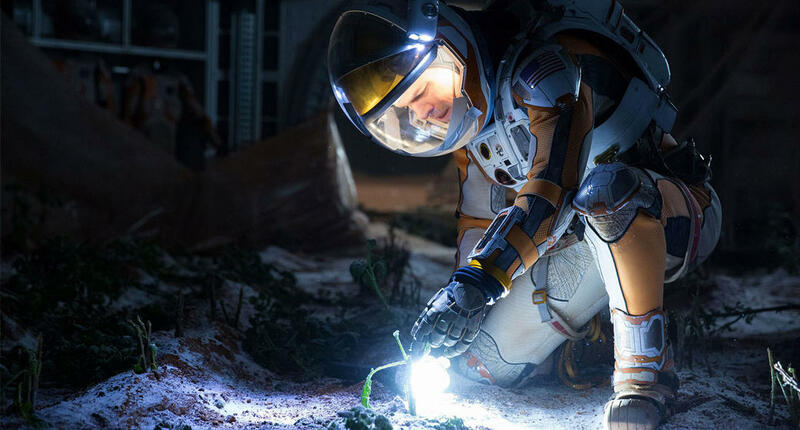 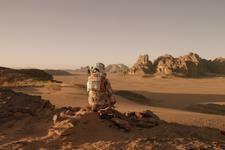 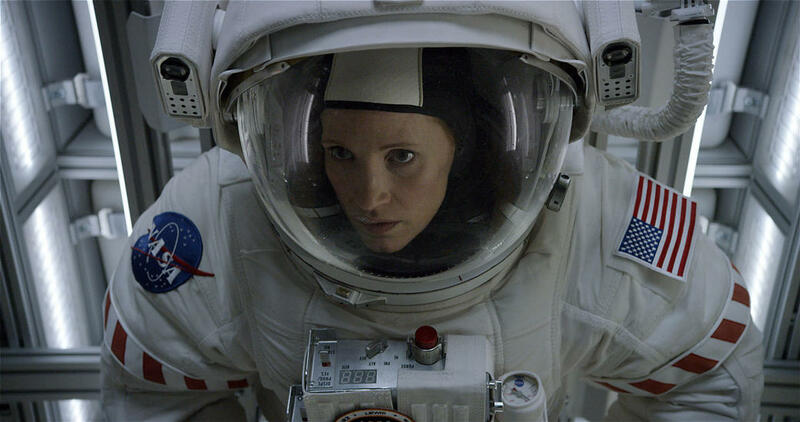 Kristen Wiig in "The Martian." 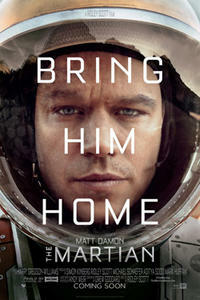 Poster art for "The Martian."